Elana Johnson and Nikki Katz are both celebrating THIS IS W.A.R. 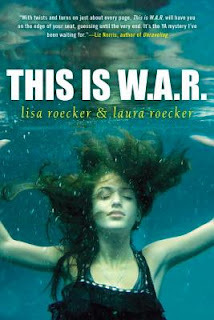 by Lisa and Laura Roecker! You know it's gotta be good when more than one Bookanista is talking about a book!